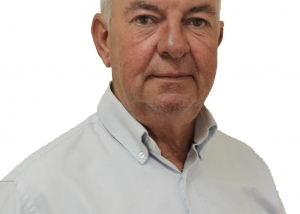 Frontline police typically deal with petty crimes (also know as volume or acquisitive crime). 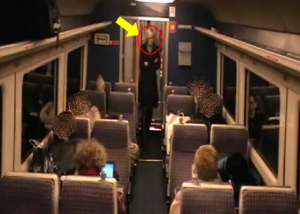 A lot of cases involve CCTV (an estimated 64%) and many incidents are caught on private security cameras. 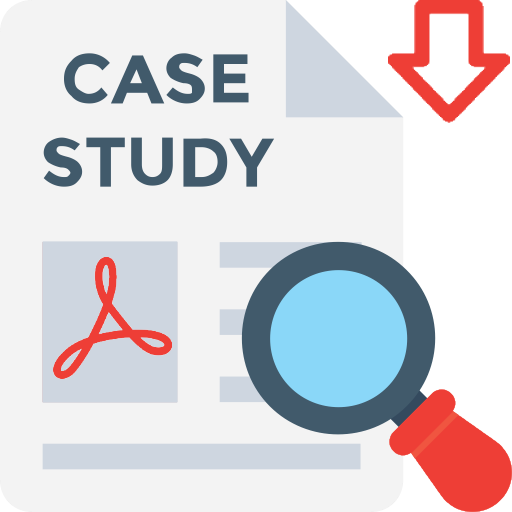 One of the most time consuming challenges for police is dealing with the various formats, getting them into a view able format, so they can be shared quickly with colleagues and CPS/Prosecutors Office, whilst ensuring the chain of evidence. The easier it is to retrieve and view a relevant clip of video evidence, the more likely to elicit a guilty pleas while a suspect is still in custody. 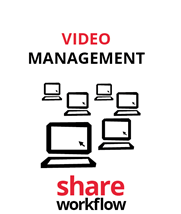 Getting video into a view able format quickly and shared not only means increased conviction rates but reduced costs. That is the theory, what about the practice? 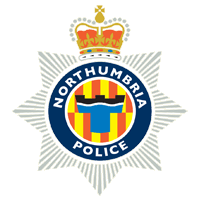 I am happy to say that we have been giving tools to different police customers to use across their force and Northumbria Police has been keeping a close eye on how the deployment has changed things in their force. Overall, their feedback is that the Kinesense solution helps put video forensics in the hands of frontline officers. In addition to having 24/7 availability of video tools and ensuring that video gets shared (e.g. 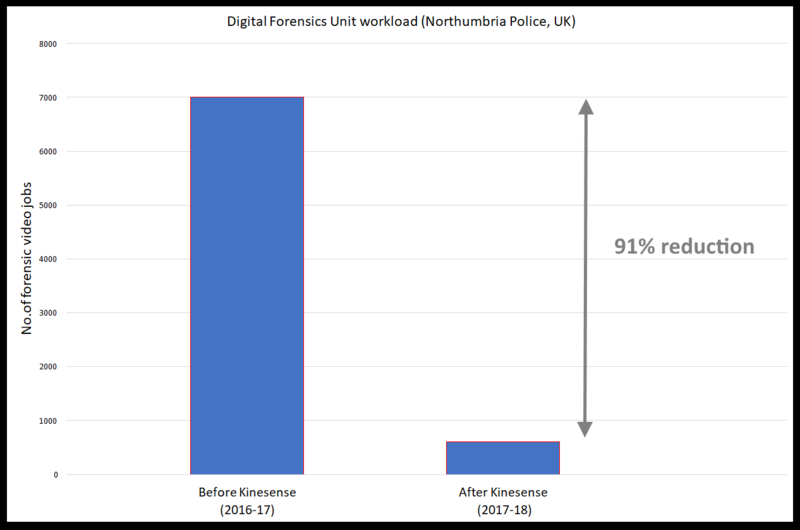 to CPS) on the day it needs to, they have reduced the workload on an overburden Digital Forensic Unit (DFU) from 7000 to 600 per year and reduced staff from 11 to 6. Before, the average backlog in the DFU was 16-20 days now its on the day.